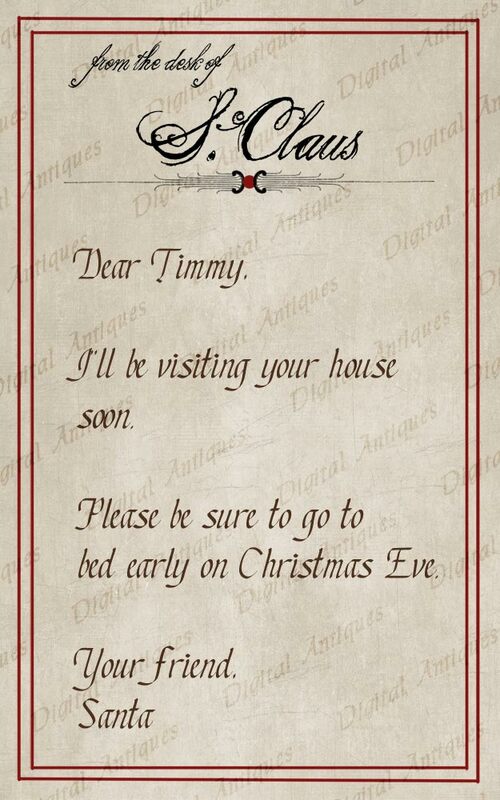 Written on Santa's own Letterhead! 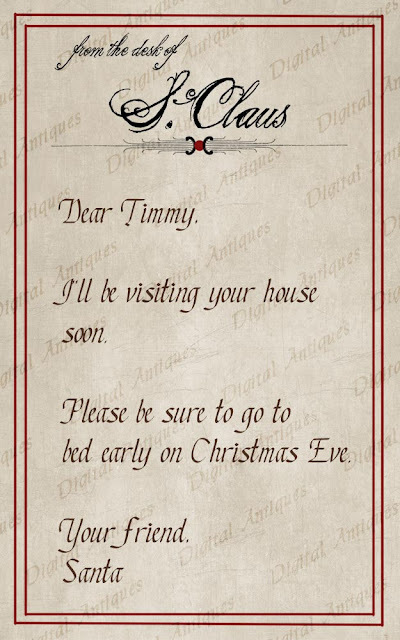 Wouldn't you be impressed to receive a note from the big guy himself? 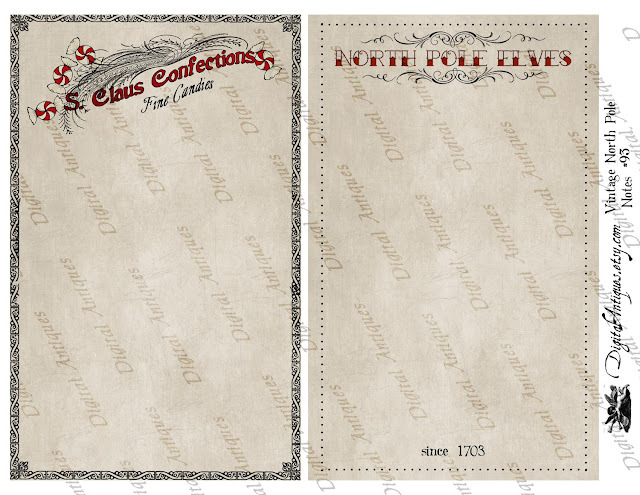 Did you realize the Elves had their own stationery? 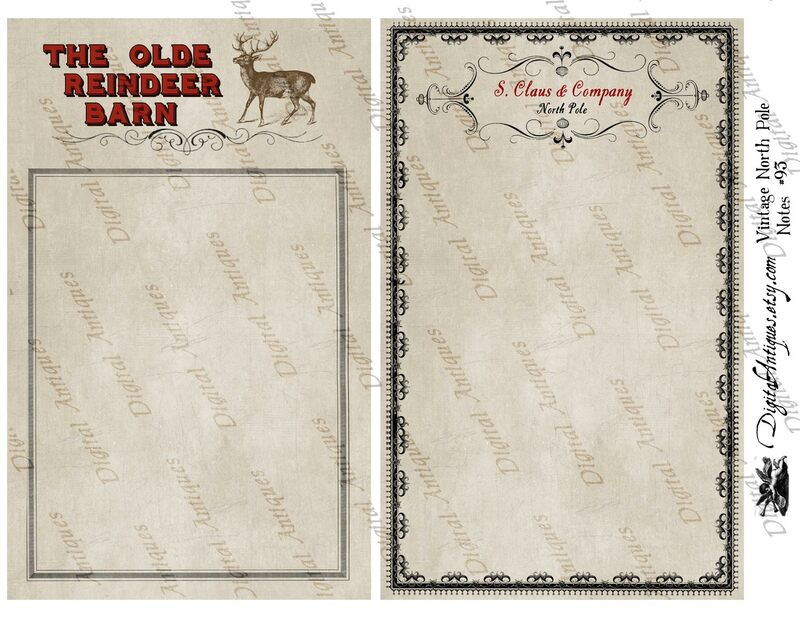 There's special stationery for the Reindeer Barn, and of course Santa gets two kinds, formal and notepaper. 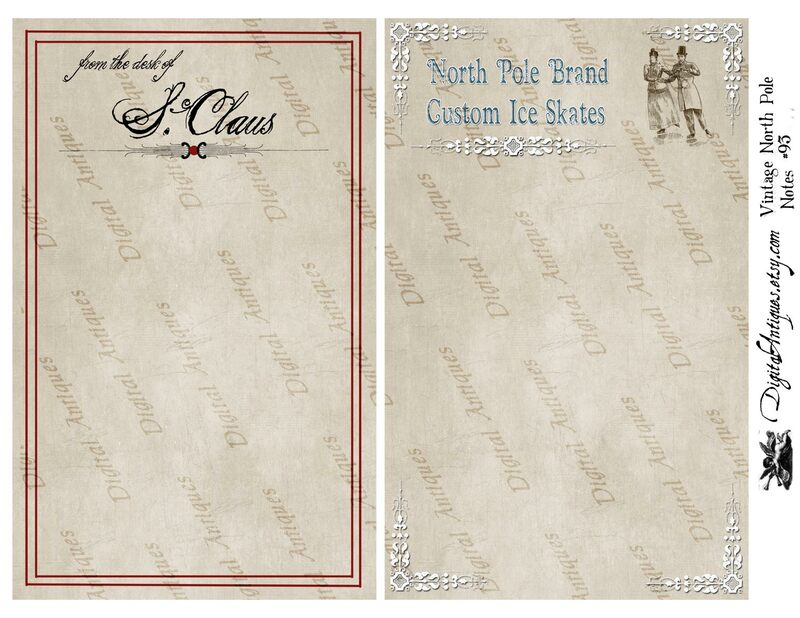 There are Victorian Ice Skaters on one design. Two more fun designs - sleds and stockings. 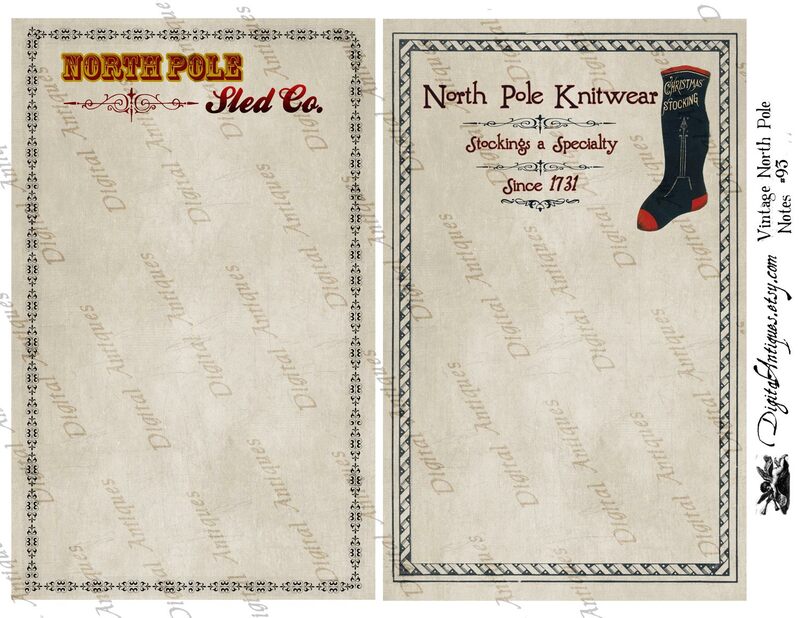 All these designs come in one Digital Download, that you can print as many times as you wish. Make a book or journal, use for Holiday party invitations, tuck a special note in with a gift, and just have fun with them all. 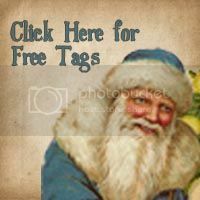 Have fun this Holiday Season, from the Dog and me! Janie, thank you. 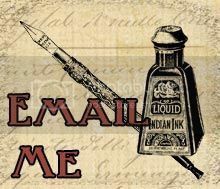 I really am the worst about sending email notices, so you're not the only one who doesn't get them. You are indeed on the list, so if I can get my act together and send email, you will receive it.